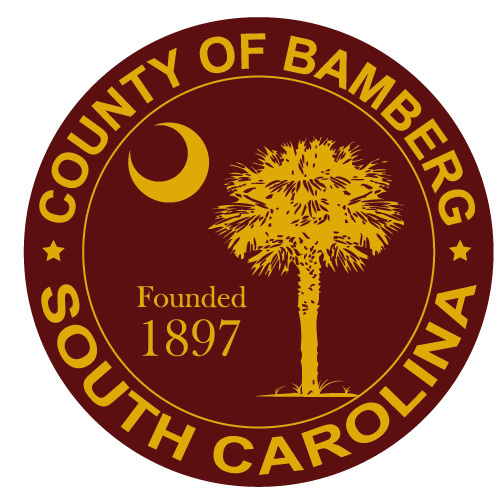 From August 6 - September 7, 2018, Bamberg County is accepting proposals from qualified firms who are interested in providing solid waste collection and transportation services for the citizens of Bamberg County, South Carolina. Bamberg County is no longer accepting proposals for this service. Contact Bill Johnson, Director of Operations, at johnsonb@bambergcounty.sc.gov or 803-245-5191, ext. 2601 for more information.